The Game will keep you hooked as it’s story develops. It doesn’t feel like it should but there is something so off-putting about The Game and the events which take place, especially in the first act of the movie, that you will be left intrigued and immersed as the events play-out. It also has that great feel of “what would I do?” as Michael Douglas’ executive is found caught in a game which doesn’t seem to have any rules, could involve anyone and never seems to end. That is as simple as the plot is but the fact that you are never sure what is real and what is not means that the plot can be as twisted as bizarre as it wants to be. At times it takes full advantage of this. Characters who seem like friends in one scene take a completely different turn. Douglas’ character can’t seem to trust anyone, even his own television, which actually interrupts a live TV broadcast to communicate with him! It is all a very surreal experience and keeps you guessing as events unfold. It also helps that Michael Douglas is the perfect person to cast in this part. It needed to be an every-man actor and Douglas does that very well. Exasperated throughout but also able to do action when the scenes require it, Douglas sells the bizarre nature of the story and the ridiculous events which he finds himself caught within. It has the feel of a 90s thriller which Douglas made famous and is slightly better because of it. It also showcases earlier David Fincher talents . Made after Se7en but before Fight Club, this is one of Fincher’s more unknown movies but still has the same tone, style and pace that you’d expect from the gritty director. It is in the movie’s third act that the control seems to waiver. The Game is a film about twists and turns and the audience completely being upended continuously. This is done many times throughout but slowly builds to a finale which begins to stretch the twist-limit. Rug-pull after rug-pull are layered over five minute intervals to the point of ridiculousness and it also means the cracks in the plot begin to widen too. The Game will require a huge suspension of disbelief. 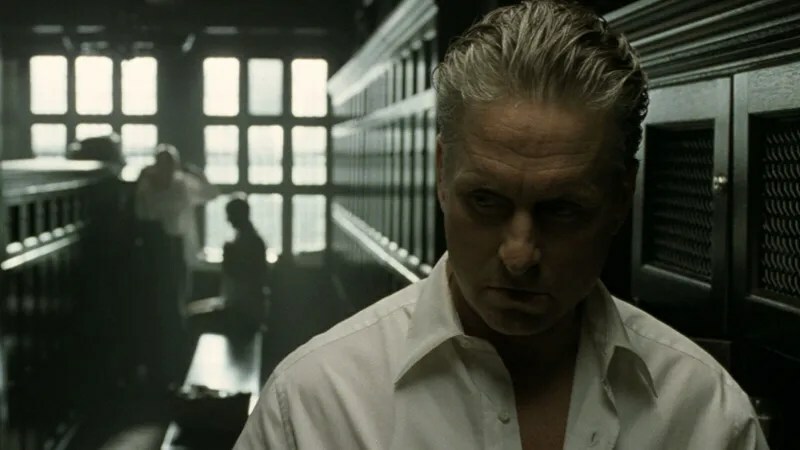 Some of the elements put in place for Michael Douglas to become involved in don’t seem feasible, even with a large amount of money behind it, and the finale highlights this hugely. It sours the movie slightly as you start to retrospectively unpick the film and how far it would, or could, actually go. That shouldn’t put anyone off watching The Game, just be prepared to shrug slightly as some of the more outlandish events happen. 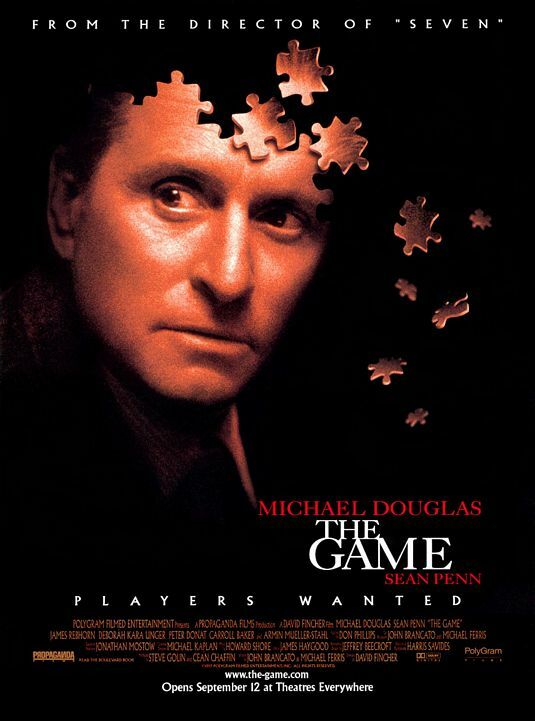 For Douglas fans, Fincher fans and fans of twists within taut thrillers, The Game is a good example. Overall, The Game is a good example of a plot which will grip you tightly and then take you on a ride as you are confused, tricked and twisted repeatedly. It is also a good example of how not to embed twists, trying too hard within the finale to startle and baffle the audience.